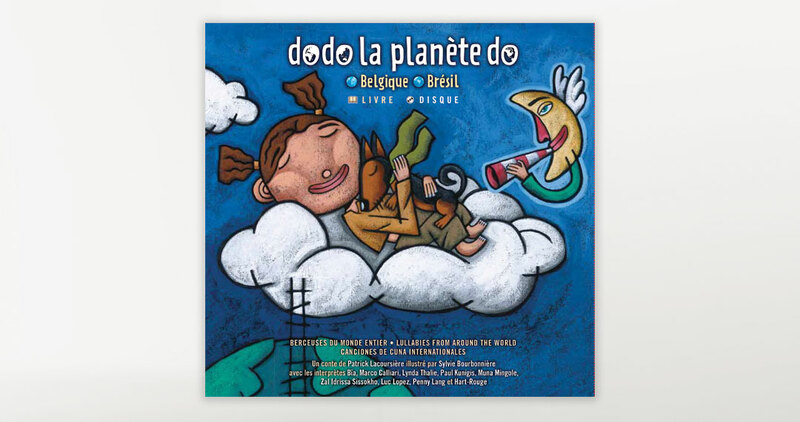 The mellifluous sounds of world music lullabies resonate from Belgium to Brazil within this picture book-CD set of 14 songs. 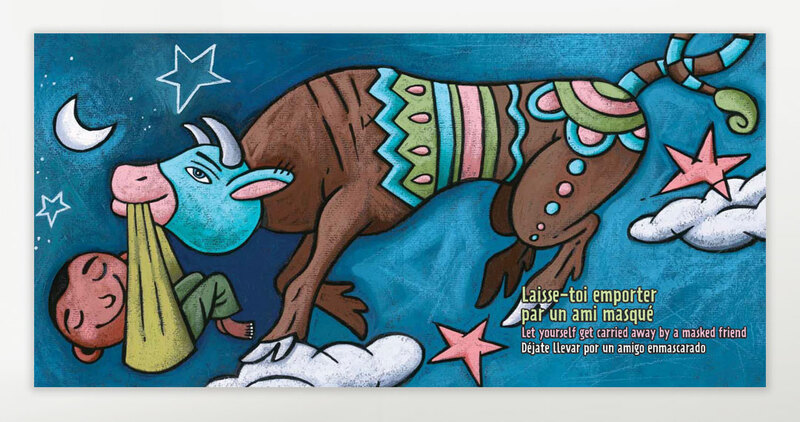 Able voices bring songs from places like Italy, Cameroon, Indonesia, the Seychelles, Israel, Germany and Occitania, sung in the language of the country, granting the mind’s eye incentive for adventure. 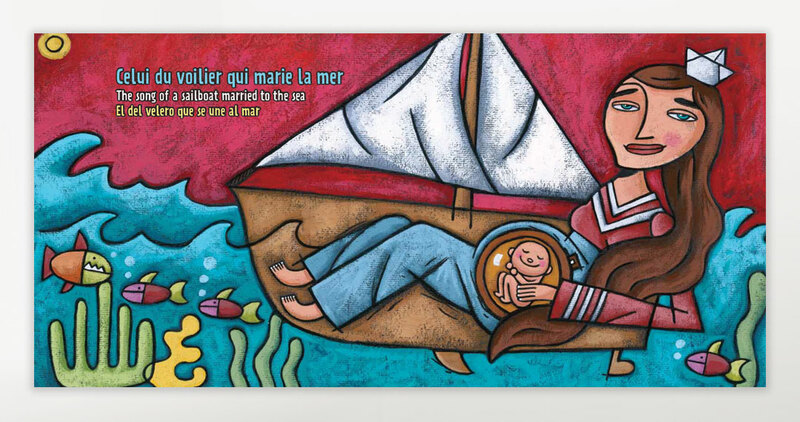 The richly-hued earth tones found in the book’s illustrations that go with the bedtime story, presented in English, French and Spanish, bare the cultural ambience of the title. 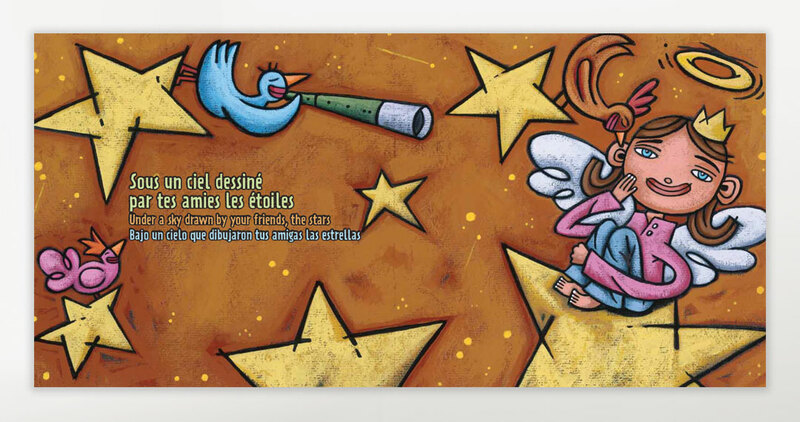 Babies can drift off to dreamland with melodies expertly performed by a breathtaking 30 different instruments.